We are very excited that for third year in a row, EGT Interactive will be part of one of the main events in the amusement industry in South America. FADJA, Colombia. Feria Americana de Juegos de Azar (FADJA) 2019 will take place between 10th and 11th of April at Corferias, Bogota in Colombia. 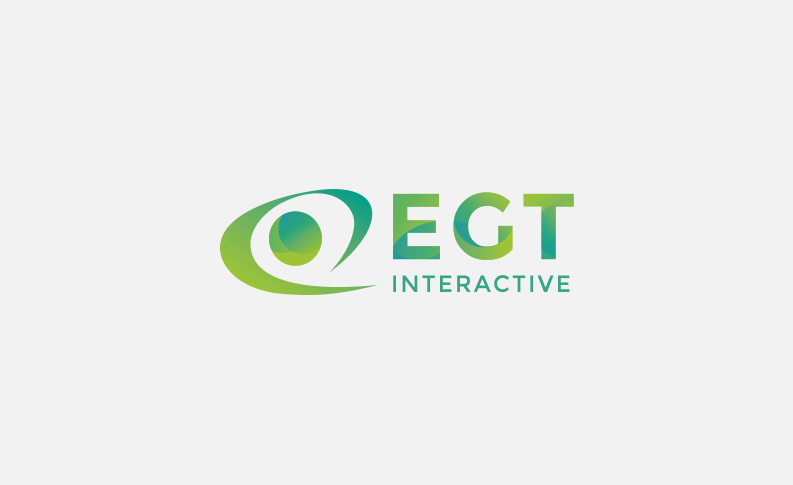 At stand 62, EGT Interactive will showcasing its igaming solutions alongside with EGT and EGT Multiplayer, but this time one of the main focus on the booth will be on the Interactive area and visitors can find more about the video slots and try our latest games released. 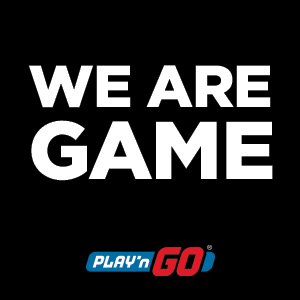 The idea behind our stand is to transfer the fun of our games into an interactive and captivating space where the public will feel immersed into online gaming. 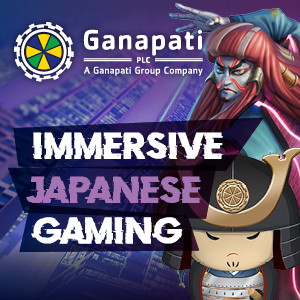 We will present our popular games in all its versions – desktop, mobile and tablet. 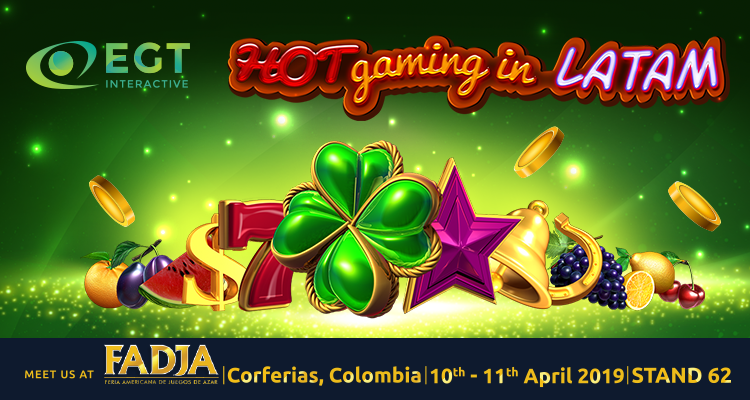 Of course, the newest releases of our portfolio, like the latest HOT games and the impressive Virtual Roulette, shown for the first time on this year`s ICE edition and already certified for the Colombian market will be shown too. Tsveti Drumeva, Business Development Manager Central America says: “Colombia has a strategic focus for our business in LATAM. With its 16 licensed operators and more than 2 million registered users, Colombia has proven its tremendous potential, and over the past two years it has flourished in one of the most mature markets in LATAM and to a great extend helped the professionalism of the operators”. See you at FADJA! 10th – 11th of April. Stand 62. #HOTgaminginLatAm.